Honor has introduced a new shade of the Honor Play called Ultraviolet in India priced at Rs. 19,999. The Honor Play’s Ultraviolet variant comes in the 4GB + 64GB memory configuration and will be available exclusively from Amazon and the official Honor online store in India starting October 3, 2018. The Ultraviolet Honor Play packs the same specifications as the Midnight Black and Navy Blue variants of the device. The company has not revealed whether the higher-end 6GB + 64GB variant of the Honor Play will be available in the Ultraviolet color option or not. 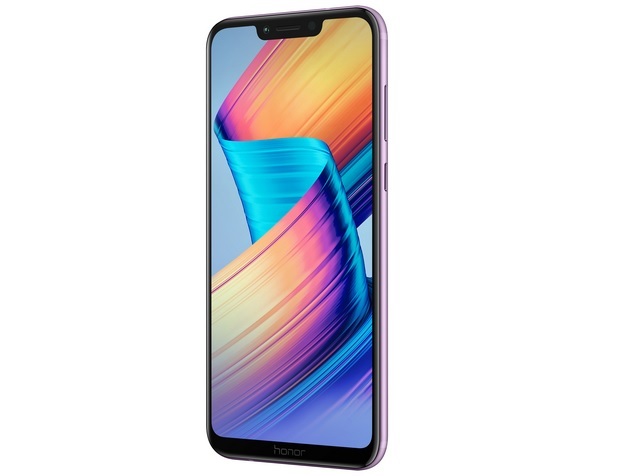 The Honor Play features a 6.3-inch FHD+ display that comes with a notch and a 19.5:9 aspect ratio. The device is powered by the Kirin 970 chipset, paired with 4GB of RAM and 64GB of internal storage which is expandable by up to 256GB with a microSD card. 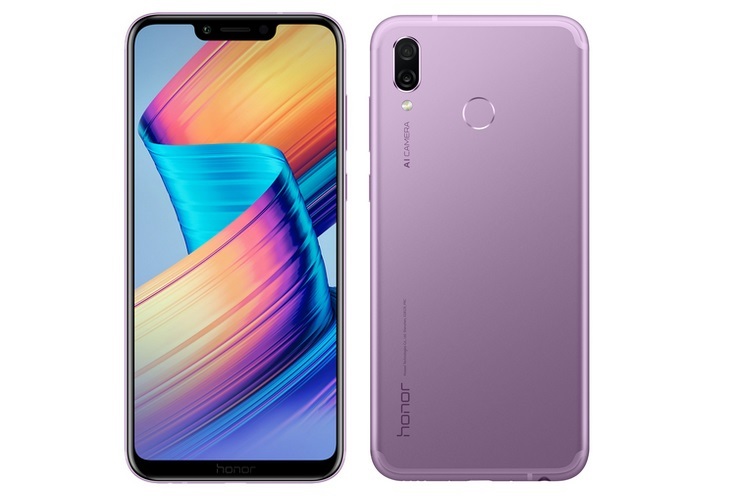 The Honor Play comes with Huawei’s GPU Turbo technology that claims to improve the graphics processing efficiency by 60% while reducing the energy consumption by 30%. You can check out our gaming review of the Honor Play to find out whether this has any real-world impact on performance. On the imaging front, the Honor Play sports dual-rear cameras, with a 16MP primary sensor and a 2MP secondary sensor. On the front, the device comes with a 16MP camera for selfies and video chats. While the rear camera setup is said to support AI recognition to suit the available lighting, the front camera also comes with other supposedly AI-driven features such as portrait lighting. In terms of connectivity, the device has a hybrid SIM slot with 4G VoLTE capability. It also has a USB Type-C port, Bluetooth 5.0, Wi-Fi, GPS, and a 3.5 mm headphone jack. The phone carries a 3,750mAh battery and runs Android 8.1 Oreo with the company’s own EMUI 8.2 custom interface on top.